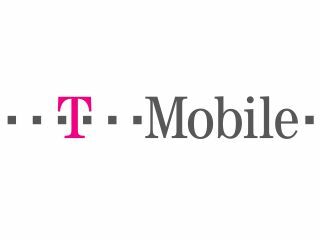 T-Mobile has changed its mind and announced that its reduced data limits will now be for new and upgrading customers only. The network was adamant that the cuts of up to 83 per cent applied to both new and existing customers when we last spoke to their representative on Tuesday. No doubt hoping to stem the tsunami of customers rushing for their PAC codes, T-Mobile has decided that existing customers can keep the data limits they were originally sold. Lysa Hardy, VP of T-Mobile UK, released a statement reading, "On Monday 10th January 2011 we announced that, in line with the rest of the industry, T-Mobile would be reducing its Fair Use Policy for data usage to 500MB a month for all mobile phone customers. "Following a further review of our policy, these changes will now be introduced from 1st February, to new and upgrading customers only - not existing customers. There will be no change to the data packages for existing customers for the duration of their contract and we apologise for any confusion caused." The old adage that there's no such thing as bad publicity obviously doesn't hold true in this case. Whoever coined that phrase obviously never tried to tell a hoard of disgruntled internet types that they shouldn't watch online videos on their phones.